Ghidra, a free, open-source software reverse-engineering tool that was released by the National Security Agency at RSA, has been found to be a potential conduit to remote code-execution. Ghidra is a disassembler written in Java; software that breaks down executable files into assembly code that can then be analyzed. By deconstructing malicious code and malware, cybersecurity professionals can gain a better understanding of potential vulnerabilities in their networks and systems. The NSA has used it internally for years, and recently decided to open-source it. 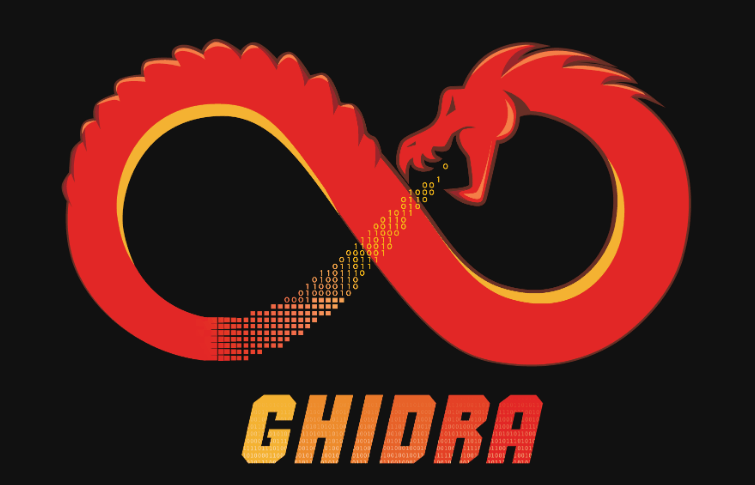 The Ghidra project loading process in version 9.0 and below contains an XML external entity (XXE) vulnerability; the issue was uncovered less than 24 hours after Ghidra was released, by a researcher with the handle @sghctoma. 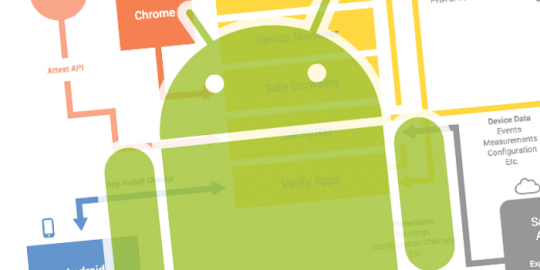 According to OWASP, XXE bugs can be used to attack applications that parses XML input. The researcher explained that an attacker could create a project and simply put an XXE payload in any of the XML files in the project directory in order to attack a user; @sghctoma added that unfortunately, the same attack works with archived projects (.gar files). This week, Tencent Security researchers said that they found that attackers can chain together an exploit for the vulnerability, the abuse of Java features and the exploitation of known weaknesses in the NTLM protocol in Windows to perform an SMB relay attack, thus stealing a user’s hash. Armed with that, an adversary could ultimately carry out remote code-execution on the computer of someone who is using the Ghidra tool, according to Tencent. In Tencent’s proof-of-concept attack, to attack a Ghidra user, an adversary would first execute a script on their own machine that would serve HTTP requests on port 80. Then, they would create a new Ghidra project, editing the project file “project.prp” to insert an XXE exploit. For mitigation, users can set Windows Firewall to block incoming SMB requests; and if the SMB server is required, they can enable SMB Sign. Users should also upgrade to latest version of the Java Development Kit. “I made factory methods to create properly configured SAXParsers and SAXBuilders, and refactored everything to use them,” the developer said – before closing the issue. 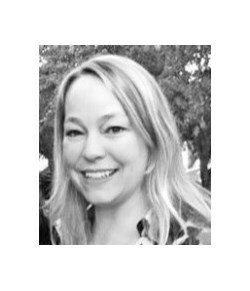 Don’t miss our free live Threatpost webinar, “Exploring the Top 15 Most Common Vulnerabilities with HackerOne and GitHub,” on Wed., Mar 20, at 2:00 p.m. ET. Vulnerability experts Michiel Prins, co-founder of webinar sponsor HackerOne, and Greg Ose, GitHub’s application security engineering manager, will join Threatpost editor Tom Spring to discuss what vulnerability types are most common in today’s software, and what kind of impact they would have on organizations if exploited. Ah good catch -- fixed, thanks! I don't always reverse engineer, but when I do I make sure I do it on a system with internet access.